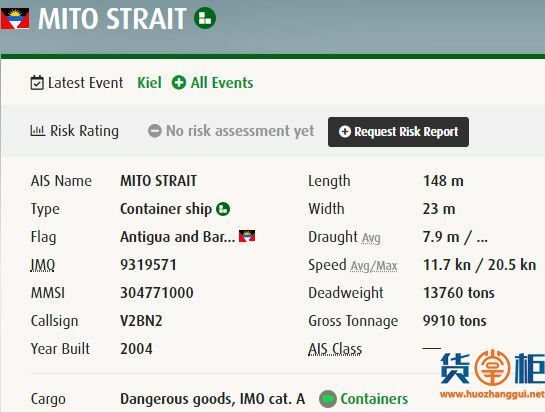 MITO STRAIT (IMO: 9319571) is a Container Ship registered and sailing under the flag of Antigua and Barbuda. 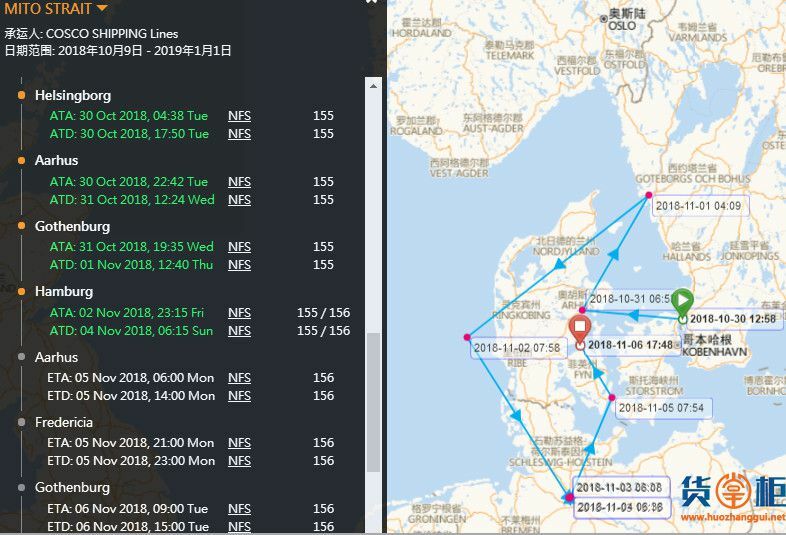 Her gross tonnage is 9910 and deadweight is 13760. MITO STRAIT was built in 2006 by VARD TULCEA. 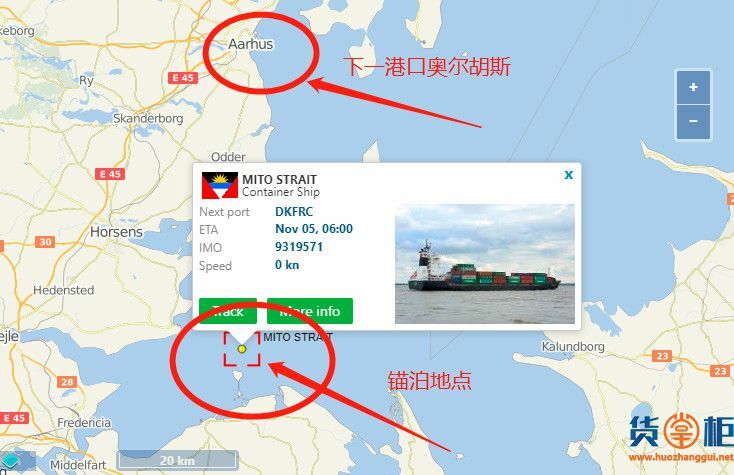 MITO STRAIT length overall (LOA) is 147.84 m, beam is 23.3 m and maximum draught is 8.52 m. Her container capacity is 1118 TEU. 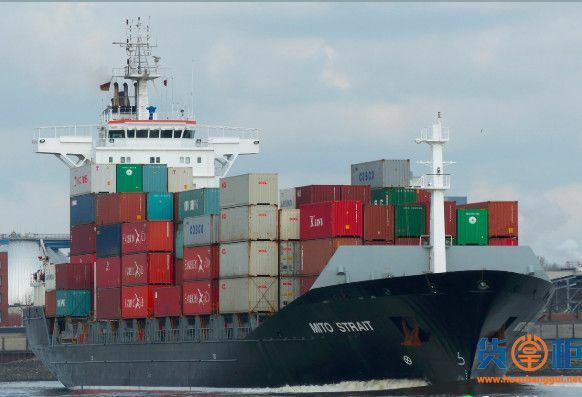 The ship is operated by CARSTEN REHDER SCHIFFSMAKLER.